Mechanicsburg – The Lawrence Chevrolet 410 sprint cars are in action at Williams Grove Speedway this Friday, April 17 at 7:30 pm when the 2015 Hoosier Diamond Series kicks off with the running of the big money Tommy Hinnershitz Memorial Spring Classic. Racing action will also include the popular super sportsman. Adult general admission for the Tommy Classic is set at just $18 with youth ages 13 – 20 admitted for just $10 while ages 12 and under are always admitted for free at Williams Grove. 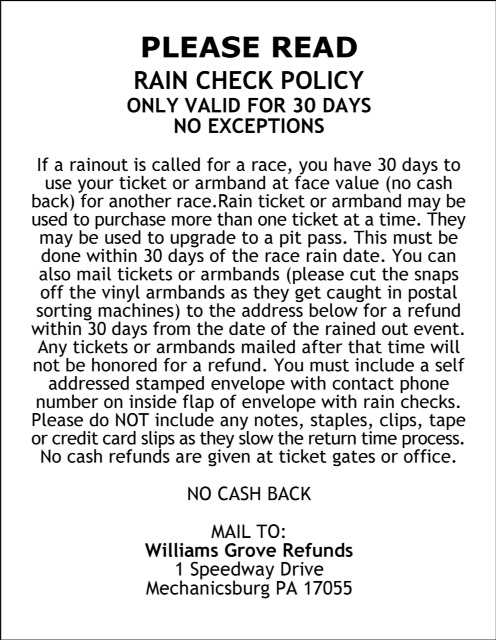 This week, the Williams Grove portion of the 50/50 drawing will be donated to EMMR. The prestigious 30-lap Tommy Classic event will pay $6,000 to win out of a total purse of more than $30,000 with time trials setting the heat and feature starting grids. Doug Esh of Lancaster is the defending Tommy Classic champion. Other winners of the event since taking the Hinnershitz name have been: Craig Keel, 2007; Brian Leppo, 2008; Lance Dewease, 2009; and Chad Layton, 2010, 2012. 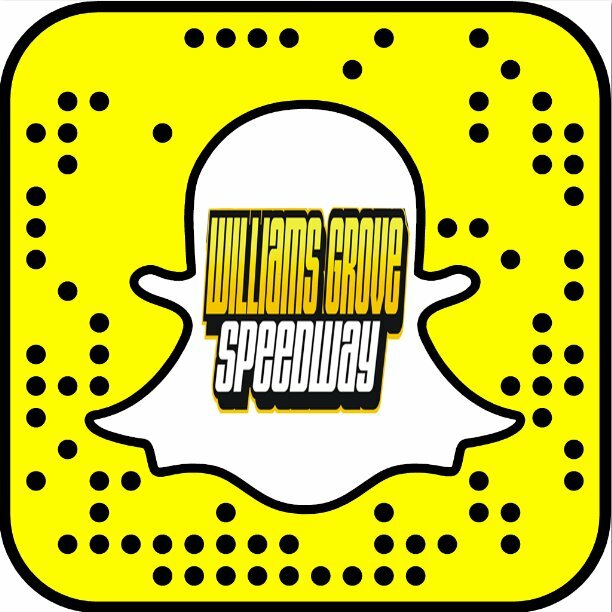 The Tommy Classic is also the first date of the 2015 Diamond Series at Williams Grove. The 2015 Diamond Series continues one week later on April 24 with the first appearance of the season by the All Star Circuit of Champions Sprints at Williams Grove Speedway. The 358 late models will join the All Stars to close out the month of April. The kickoff of the 2015 Saturday Night Series featuring the super sportsman, 358 late models and street stocks is slated for Saturday, May 2.